Official results were publicly announced and posted at polling units across Nigeria, but at many polling units only one party had an agent present to witness the process. The public posting of election results enhances transparency and accountability as it enable political parties and citizen observers to verify official results at polling units. 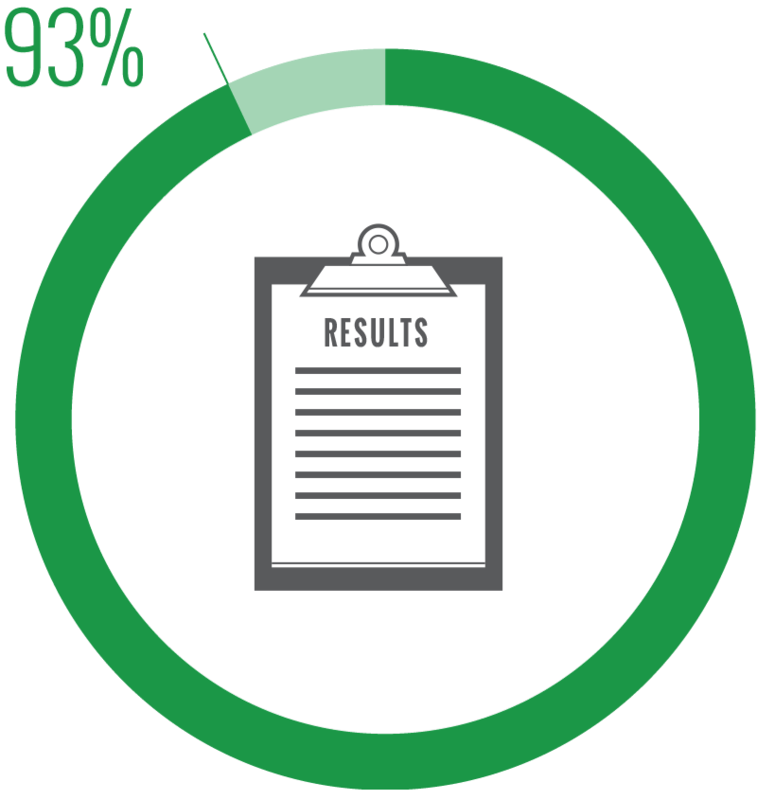 At 93% of polling units official results were posted. 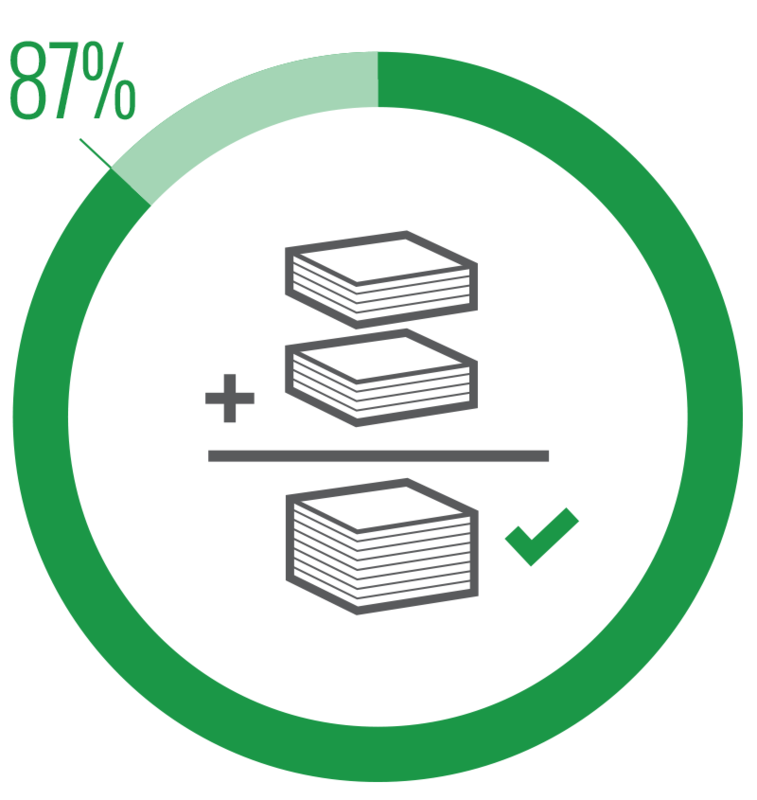 At 87% of polling units the sum of the votes cast for each candidate equaled the total valid votes (within 5%). While some arithmetic errors were made these did not affect the overall results. 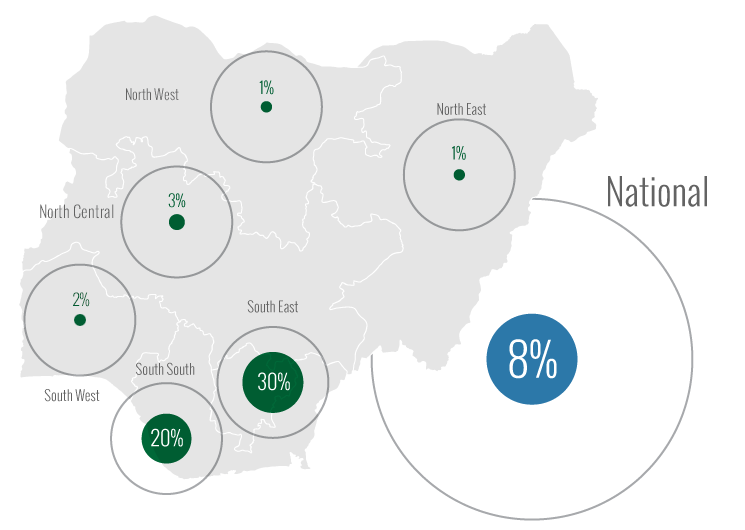 At 96% of polling units no party agent disagreed with the announced results. Arithmetic errors in calculating the number of valid votes were evenly distributed across Nigeria and did not affect the outcome. Party agents represent the interests of parties at polling units. They also serve to inform their respective party about the conduct of the process and the official results. When a party does not have an agent present it has no way of knowing what happened at the polling unit or the announced results. If and when did polling units open? Did officials adhere to the new procedures? Did the new procedures prevent illegal voting?